Your income is high or low. The reasoning is simple – higher earnings may lead to bigger errors and lower earnings may mean incorrect deductions. 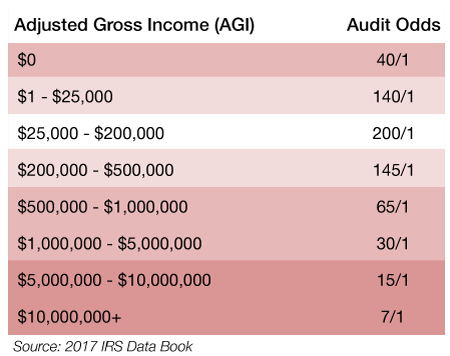 The adjusted gross income (AGI) range with the least audit risk is $25,000 - $200,000. 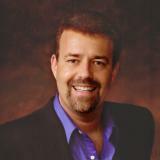 As your income moves toward the extremes in either direction, the chance of audit increases. While some of the risk factors are out of your control, many can be minimized.